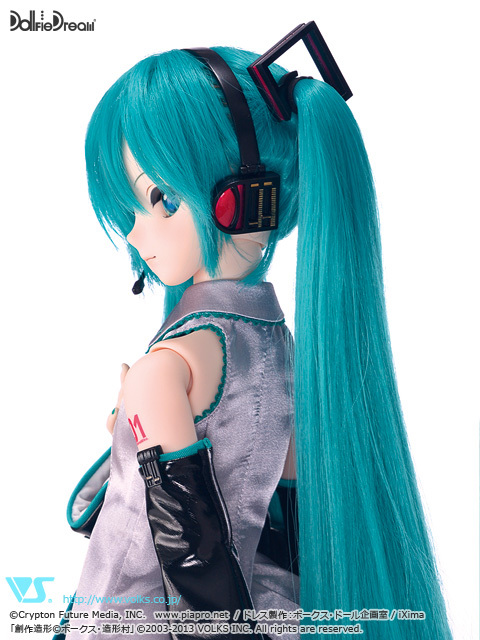 VocaParty: [Product] Official Hatsune Miku Dolfie Dream (DD) from Volks! 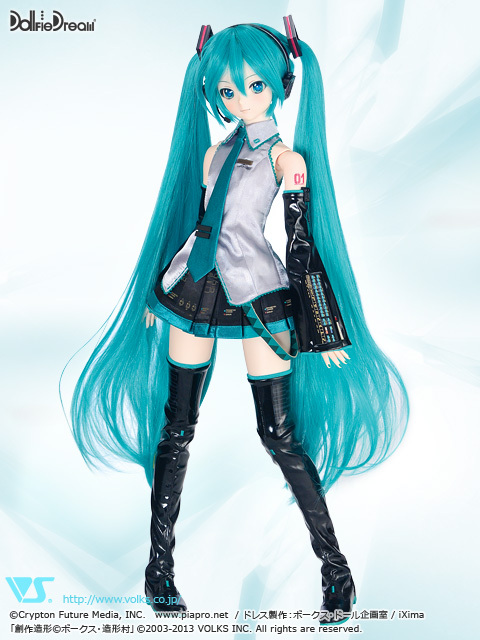 [Product] Official Hatsune Miku Dolfie Dream (DD) from Volks! I am now officially cursing my dear friend, for successfully poisoning me, and myself for lack of self-control. But seriously........how can you say NO to THIS? 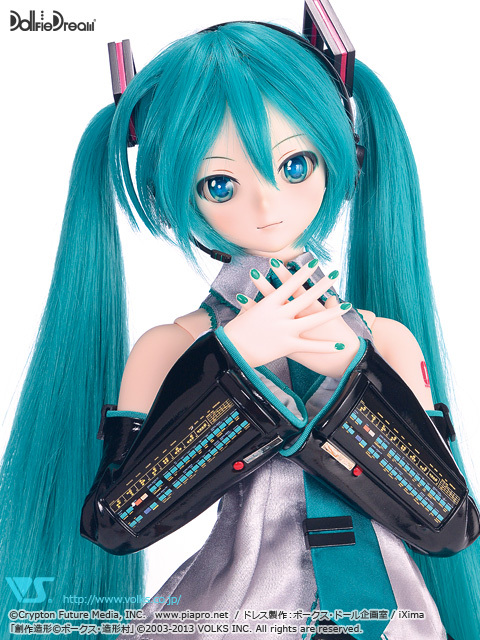 More info about the Hatsune Miku x Dolfie Dream(R) in the article. To those who didn't know and newcomers, Dolfie Dream or DDs are charming and beautifully-made 60cm-ish dolls figures with almost perfect articulation joints, customization optional body parts, wigs and accessories (like a real girl, this doll will eat your money TE-HEE) by a Japan corporation that produces dolls, garage and mecha kits, called VOLKS. Simply put, its the better and higher cost form of figma, plus one of the selling point of DD, according to my friend, is their DEM EYES. Aside from their own lines of characters, VOLKS also release few limited DD based on anime/mascot character such as Saber Lily. 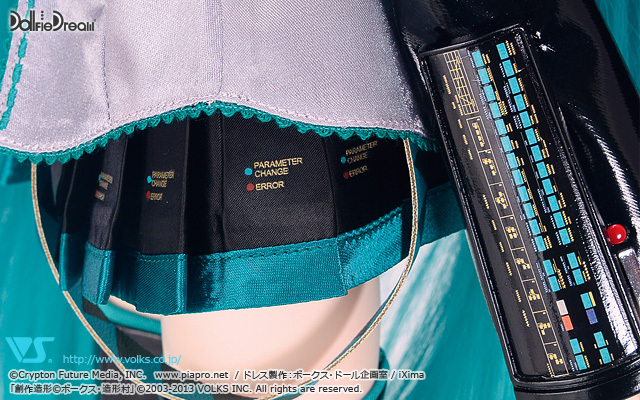 Now as expected, and about time, the company decided to include the virtual diva into one of their limited DD lines. Below are some of the screenshots provided from the site. Charmed and 'poison'ed to buy yet? 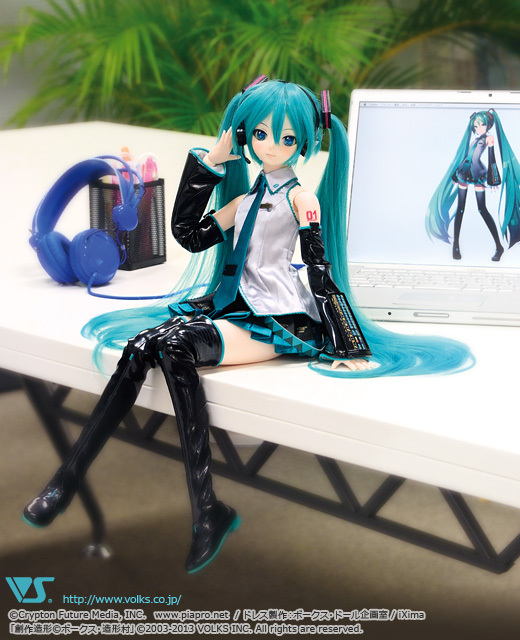 If you interested in pre-ordering, you can do so when the official reservation site is up on Saturday, September 28, 2013. From that point onward, you will have time limit for about one month to decide as the reservation will close on Sunday, December 1, 2013. The DD is slated for release on Fall 2014 and will cost you a whooping 65,100 yen (tax included), equivalent to roughly RM2000++. Fortunately, you do no need to pay them when you pre-ordered. They will only send you the final payment charge during Fall 2014 via email, thus leaving you ample time to save up. I suggest a 'RM5/10 per day' plan starting from now on. Oh before I forget, it seems aside from the default costume, they also provide option for you to order costume set of 'Senbonzakura'. You also need to sign up to pre-order the DD. I am following my motto which entitled me to 'BUY FIRST, REGRET LATER'. So, definitely getting this DD. Are you? 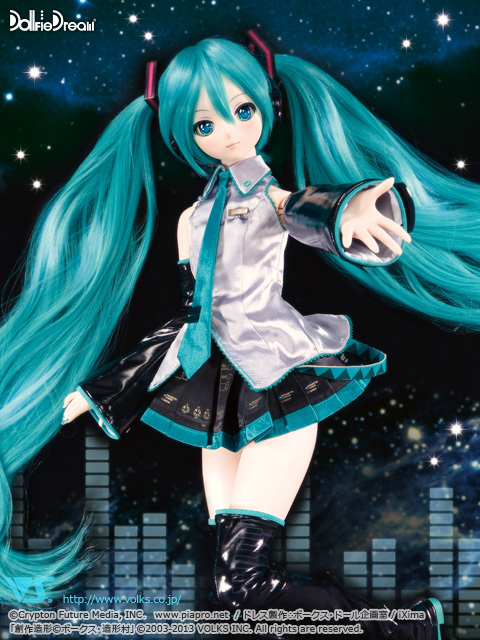 P.S: If you want a large size of pose-able joint Miku figure but not interested or not enough fund to purchase a DD, you can opt for this alternative.